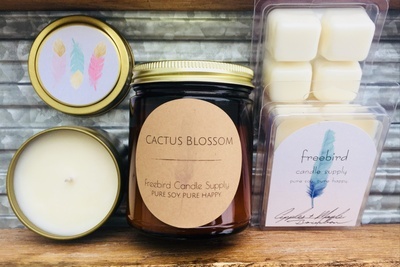 Enter your email address below to receive a notification when FreeBird Candle Supply starts accepting new sign-ups! 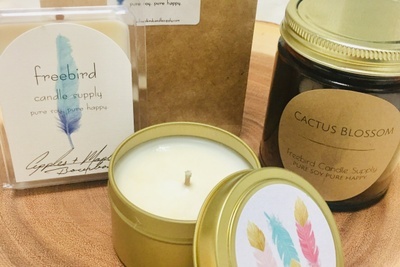 Enter your email address below to receive a notification when FreeBird Candle Supply is accepting new sign-ups again. Your box will ship on the 5th of every month. Please order by the last day of the month to get the current box. We do our best to ship the month's box even if you're a little late signing up. Most self-indulgent and luxurious feeling ever?! Lighting ALL of the good candles whenever you want! (And then pouring yourself a glass of wine, of course. Oh, and maybe a bubble bath.) 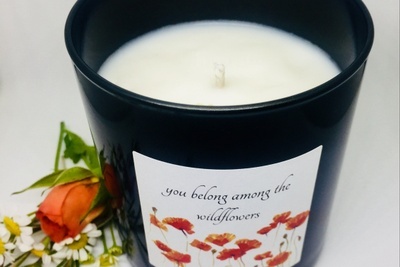 🕯️🕯️🕯️ Indulge with a gift of clean burning candles that you can use all the time; more will arrive next month! 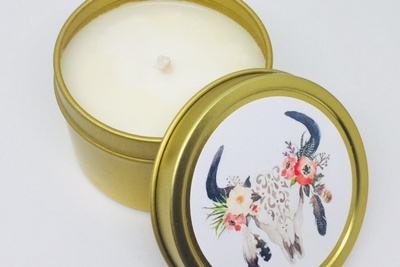 Pure soy hand poured candles + melts. 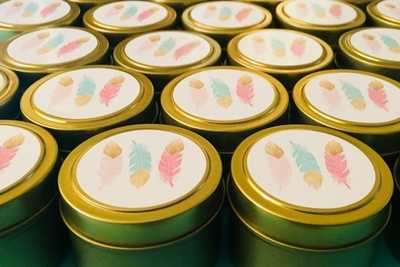 Perfect for giving as gifts for any occasion. 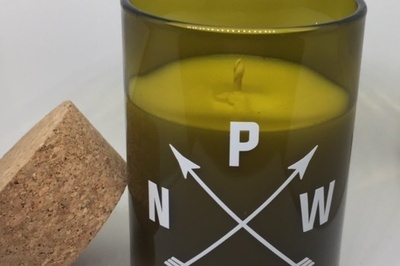 A variety of non-overpowering scents. Plant based + Clean burning. 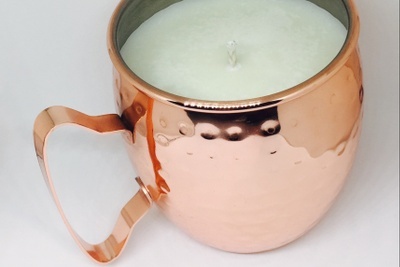 One to three candles + related items every month. This box has so much value for the price. 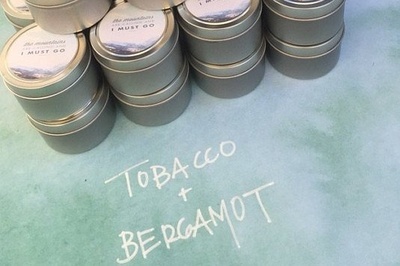 Every item selected seems to have been well thought out and the scents are nice and not overpowering at all. I have only received this box for one month so I hope the quality level maintains but this month was awesome! 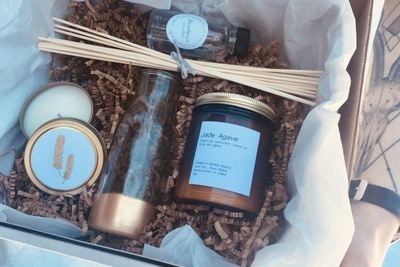 It is so hard to find genuine soy candles online (the ones on Amazon are usually fake) and this box delivers. 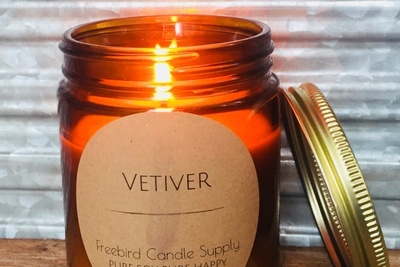 The smells of the candles are fantastic and the diffuser was equally delightful. This box is worth the price.